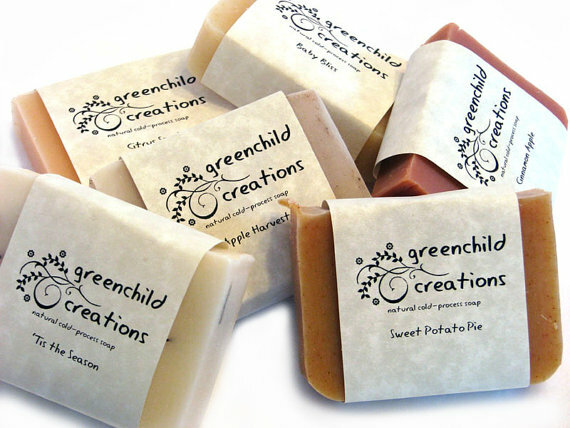 Greenchild Creations has everything from handmade soaps, cloth diapers and crafty things. Anne Hoelz make all of her products by hand. Her fun personality shows in everything she makes and is made in her very own kitchen! Anne makes a huge variety of different soaps. I love the fact that all of Anne’s products are made of natural ingredients. 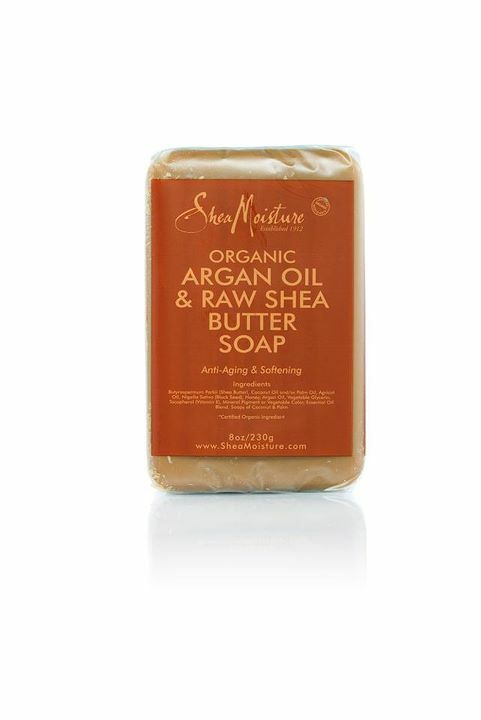 Her soaps and lotions are made with 100% natural vegan ingredients. 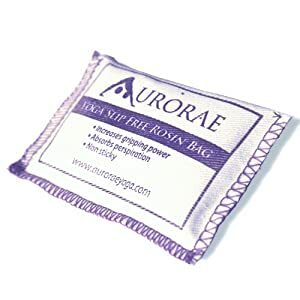 I recently had the chance to review one of Anne’s soaps. I absolutely love the smell. Everything about the bar was perfect. 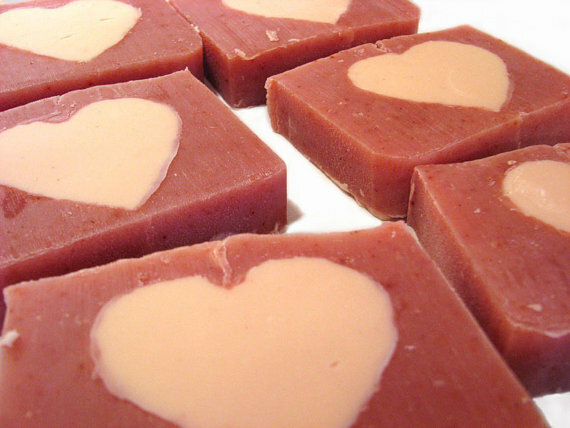 The color of the soap was dark pink and had a light pink heart in the center. I loved how the bar left my skin clean and moisturized and not feeling dried out or a filmy feeling. The scent of the bar was amazing and smelt like candy though I still can’t figure out which one. Anne also makes adorable Cloth Diapers. Her cloth diapers are cute and sure to look amazing on your little one’s bottom. 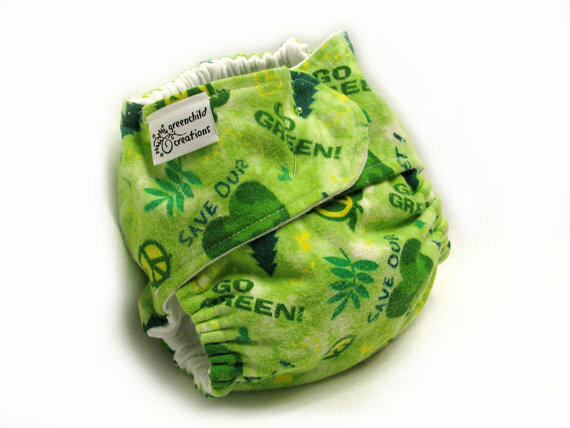 The diapers are made of all natural materials as well, such as cotton and bamboo. 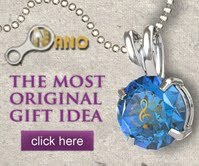 You can purchase Greenchild Creations products from Anne’s shop on Etsy. 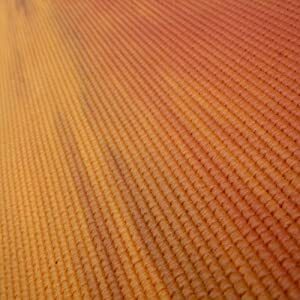 Be sure to visit Greenchild Creations on Facebook to stay up to date with news and specials.